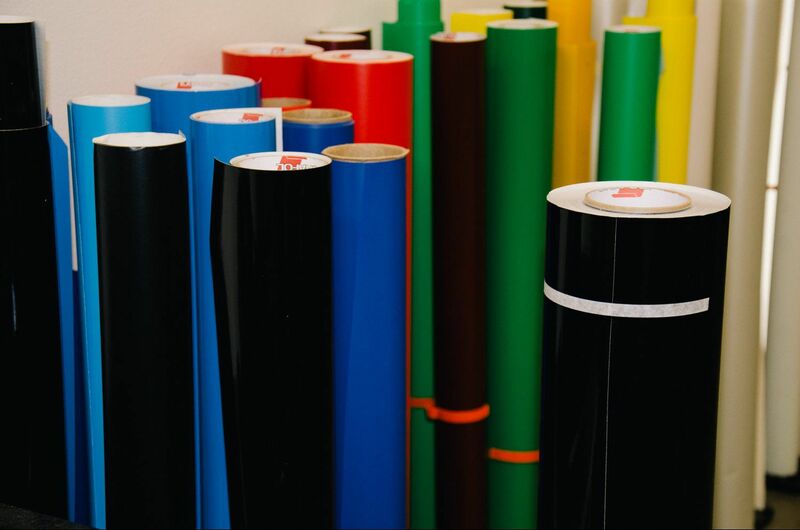 Grafico is a third generation, family-owned company that has been a significant part of the Los Angeles creative community for over 45 years. We’ve gotten the job done Since 1967.As a West Coast Leader in Print and Production services with a reputation for embracing emerging technology and exceptional client sisfaction. Large signage with perfect color is our specialty. If you have something in mind, we’ll bring it to life in full color and true quality.